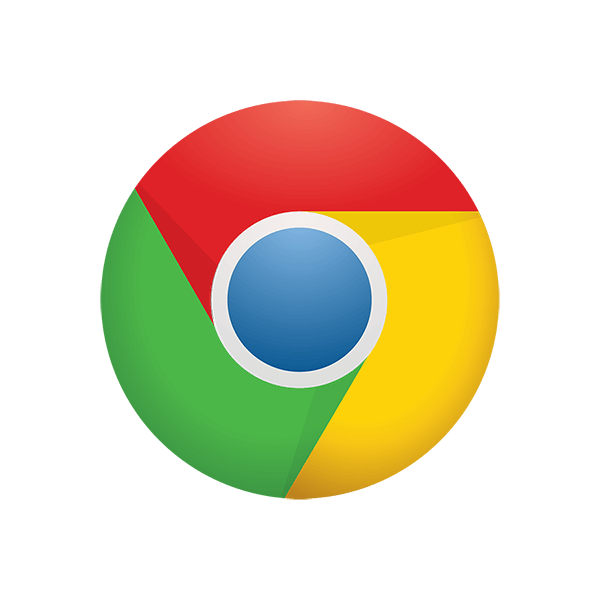 A Chrome Enterprise license allows an administrator to manage all chrome devices belonging to the organization from one unified console. As a Chrome administrator you will be able to set policies on how your organization may use their Google account, devices (chrome, android) and software including Chrome browser. As an administrator you may apply these polices from anywhere and the policies are instantly applied to target devices and users.